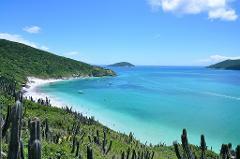 Begin the 12-hour tour with a drive from Rio de Janeiro to the region of the Costa Verde (Green Coast). 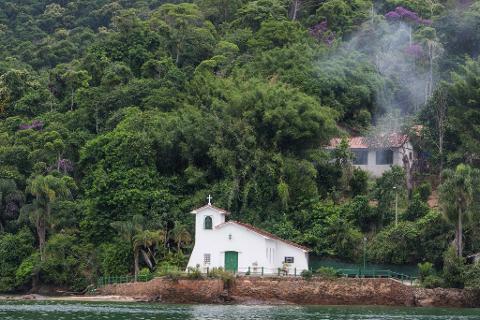 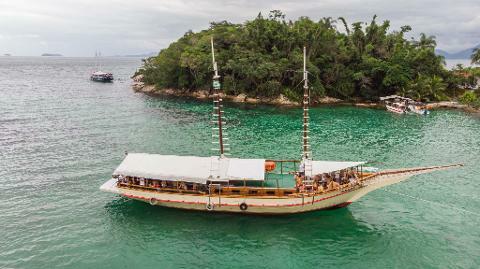 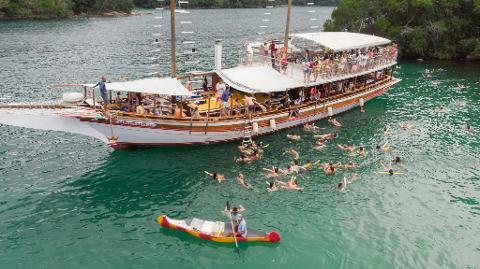 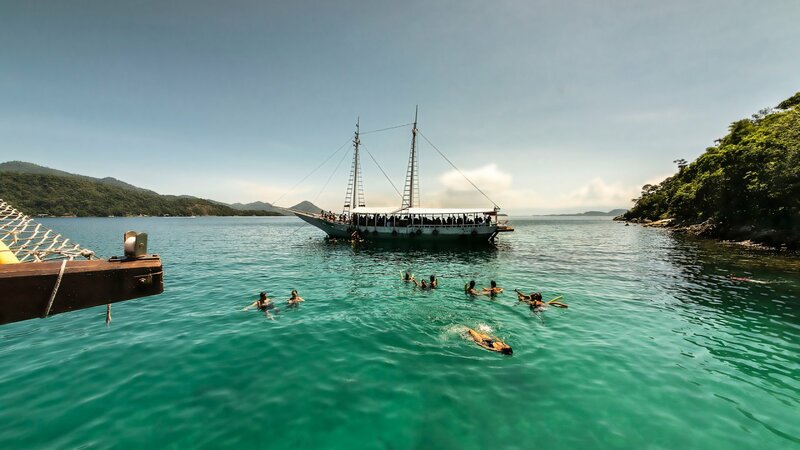 When you arrive in Angra dos Reis, head to the port to board the boat (schooner). 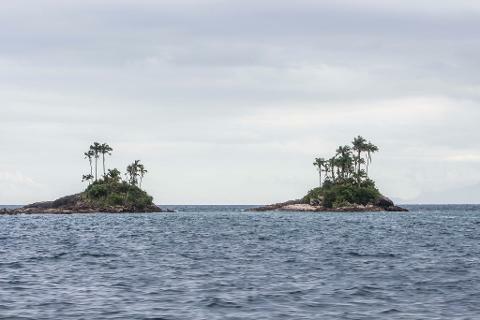 Sit back and enjoy the views of paradise. 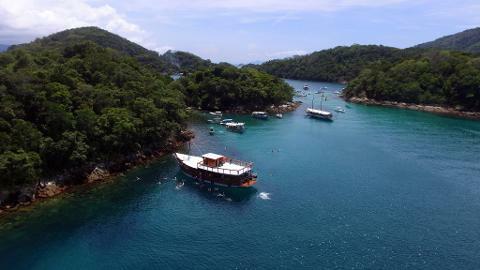 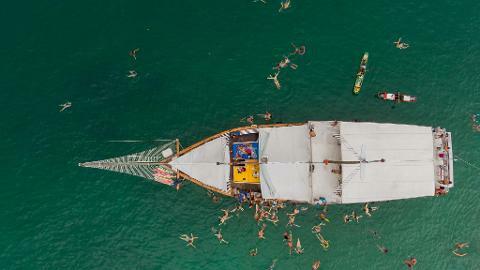 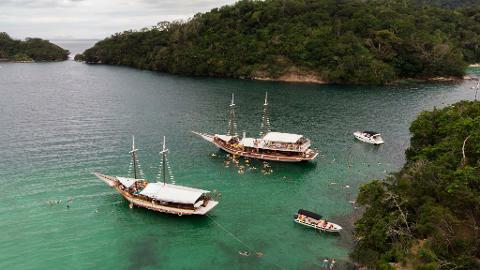 Stop at Lagoa Azul (Ilha Grande), one of the finest local diving spots. 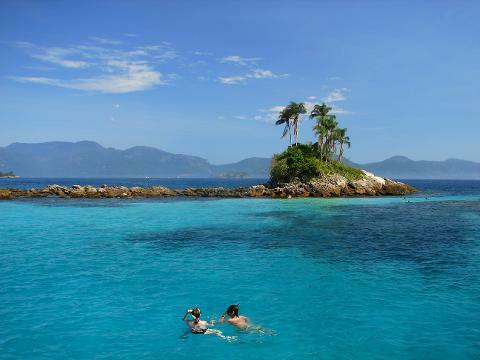 See the sea star collection on the bottom of the ocean and the colorful fishes and corals. 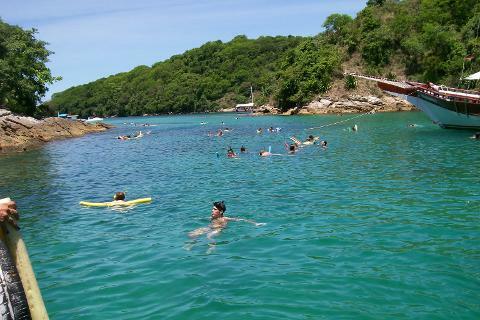 Admire Praia de Baixo (Ilha Grande), a beautiful beach with very few visitors. 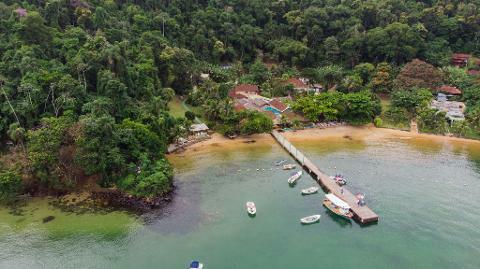 Visit Praia do Vitorino in Ilha da Gipoia (Angra dos Reis) and enjoy a delicious lunch at a local restaurant and a refreshing dip in the sea. 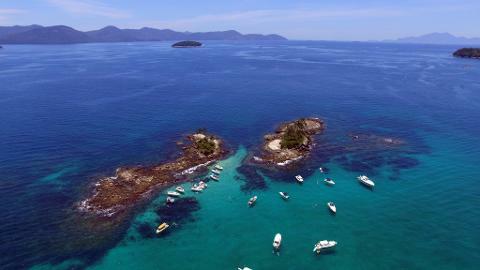 If possible, observe the incredibly clear waters and white sand beaches of Ilhas Botinas (Angra dos Reis), also known as the Ilhas Gêmeas (Twin Islands). 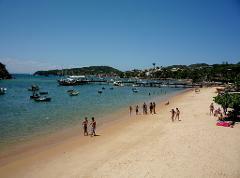 Next, return to the port and to Rio de Janeiro.